Eco friendly “Clean Burn” emissions reducer. 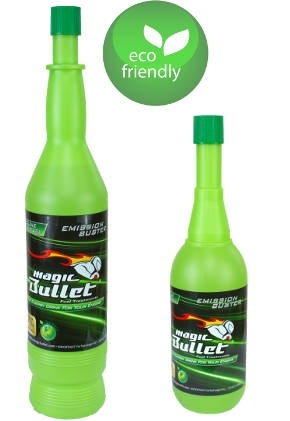 Using this product can increase your chances of passing your state emission test. 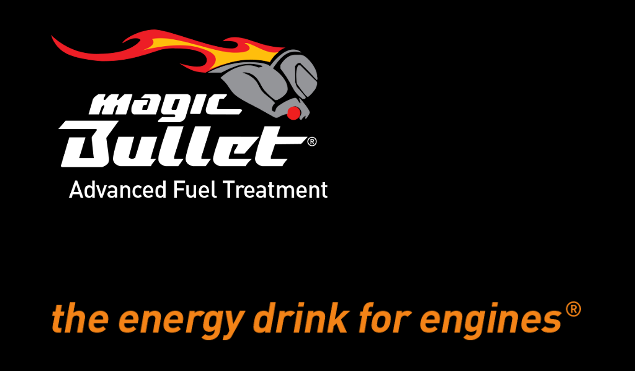 To reduce emissions pour one full bottle into fuel tank and drive for approximately 15-20 miles before test or retest to allow product to work effectively.